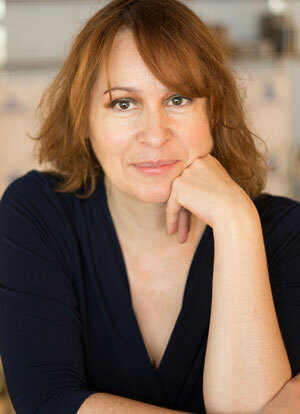 She was taught the Linklater voice for actor’s technique by Isobel Kirk at The Centre For Performing Arts. After attending the South Australian Conservatorium of music (Jazz Department) she moved to Amsterdam and became the first Speech Level Singing instructor in the Netherlands. Kim has trained with the world’s most prestigious coaches including Seth Riggs (Michael Jackson, Stevie Wonder, Prince, Chaka Khan), Raab Stevenson (Rihanna, Pharrell Williams, Kelly Rowlands, Kelly Clarkson, Justin Timberlake), and Kathleen Riggs (Quincy Jones, Brian Wilson, David Archuleta).